Clean n Green Energy Solutions Incorporated is one of the leading renewable energy companies in the Philippines and was founded in 2007 with the goal of addressing the debilitating effects of global warming in our environment. With almost a decade of unparalleled engineering expertise, the company develops, engineers, designs, constructs, operates, supplies, and maintains renewable energy projects that contribute to the reduction of carbon gas emissions in the environment and to a far degree, paves the way to the development of sustainable communities. The company, with its outstanding team of engineering professionals, has industry-leading skills in managing and transforming abundant, non-exhaustible, and non-polluting sources of energy that comes from the sun, wind, and water, amongst others. 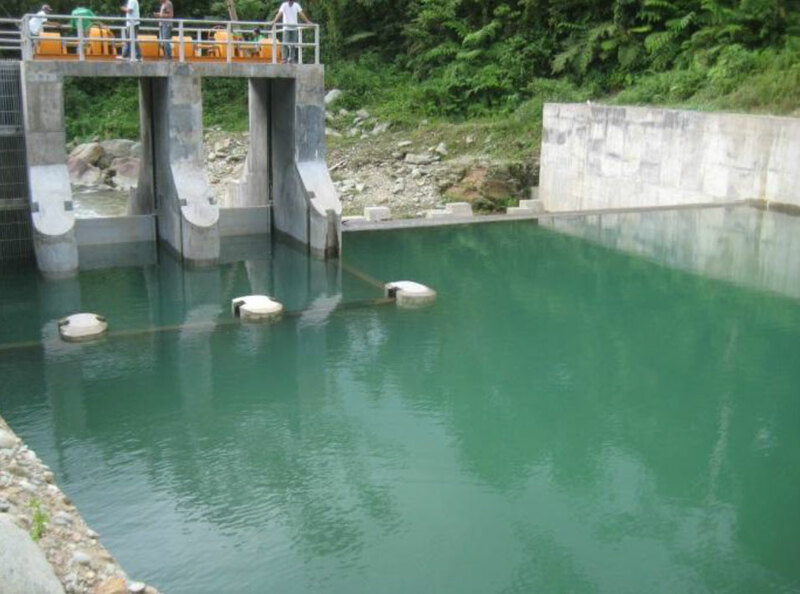 With a growing portfolio of renewable energy projects all over the Philippines, Clean n Green Energy Solutions Inc. remains flexible in its approach in creating innovative and powerful solutions to a diverse range of customers across industries. It ensures that its designs are, economically efficient with the least adverse environmental impact. Observing environmental ethics and with distinct commitment to humanitarian endeavors, Clean n Green Energy Solutions Inc. also advocates, through its projects, meaningful livelihood opportunities for indigenous communities.